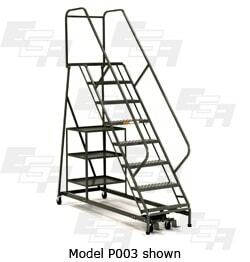 Ergonomic Rolling stairs allow workers to move access equipment into position to reach needed assets is a common activity for stock pickers. 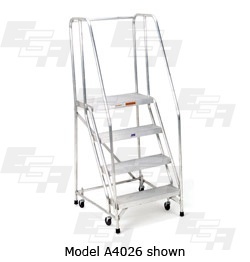 Sprawling warehouses are the norm in an eCommerce age with copious kinds of stock to be picked by orders of all quantities. 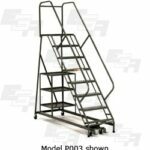 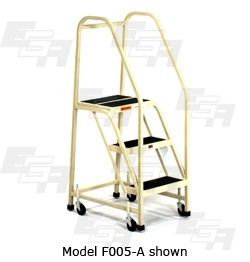 Designed with an in-demand world in mind, these versatile rolling ladders can also be used as carrying carts and rolling stairs, allowing workers to pull multiple items from inventories simultaneously – a major factor in a fast-paced world built on efficiency. 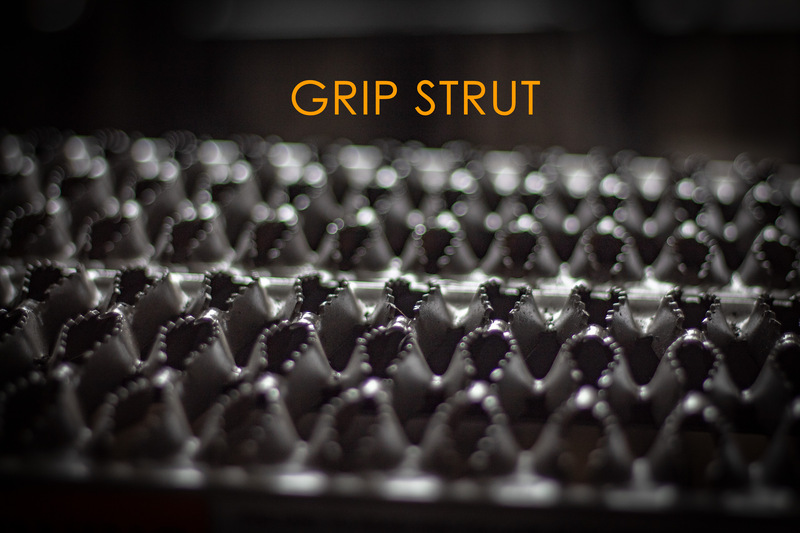 They travel with ease to where workers need them—and then lock securely in place. 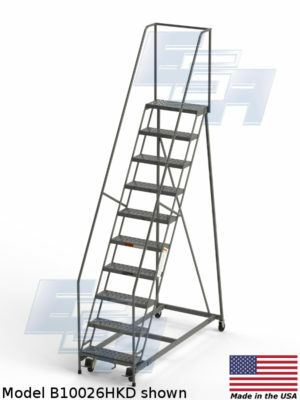 Stock picking rolling ladders from EGA Products meet or exceed OSHA standards and made in the USA. 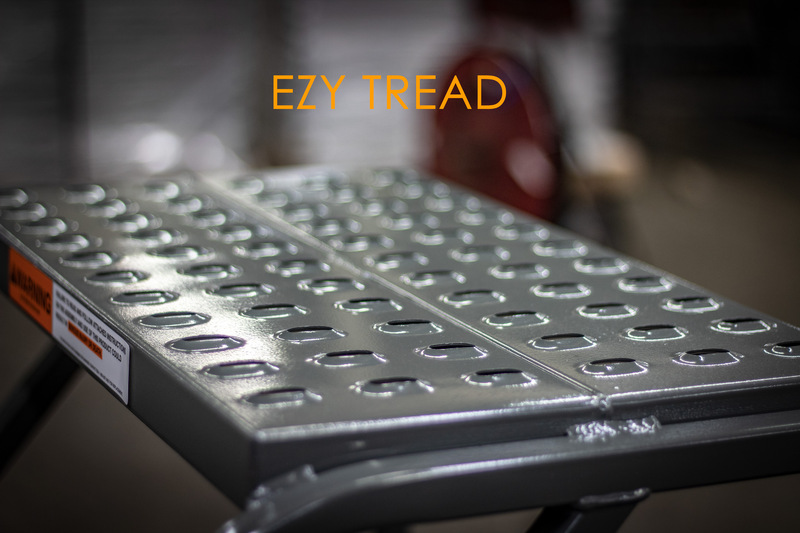 All EGA products are made in the USA because that’s the only way to get the kind of quality craftsmanship that’s a minimum when going beyond the baseline safety standard. 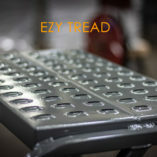 Exclusive Ezy-Lock® system plants ladder legs firmly to the floor when pressure is applied to the bottom step. 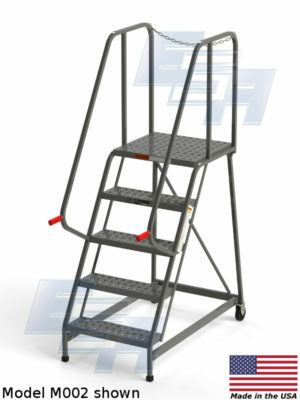 Top step is 21″ deep for added versatility. 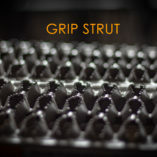 Technologically advanced Grip Strut® tread for slip-resistant footing.